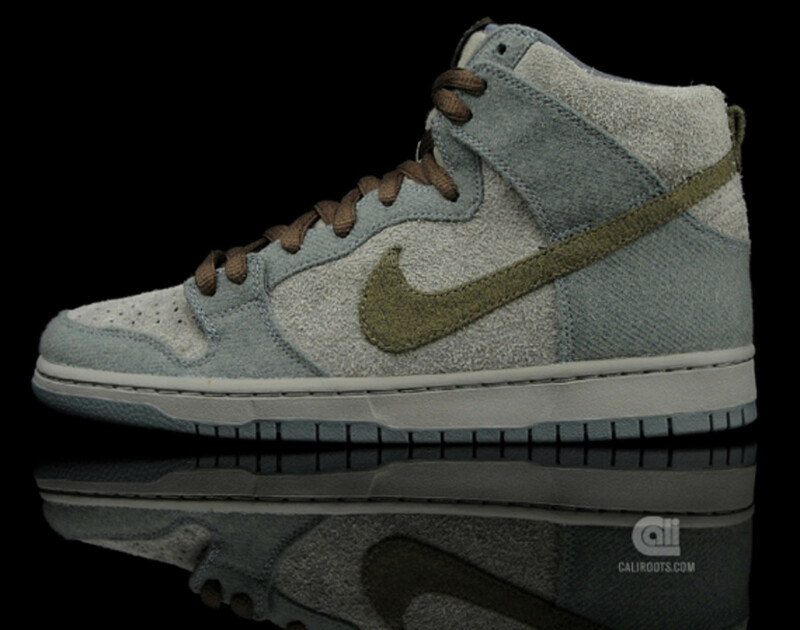 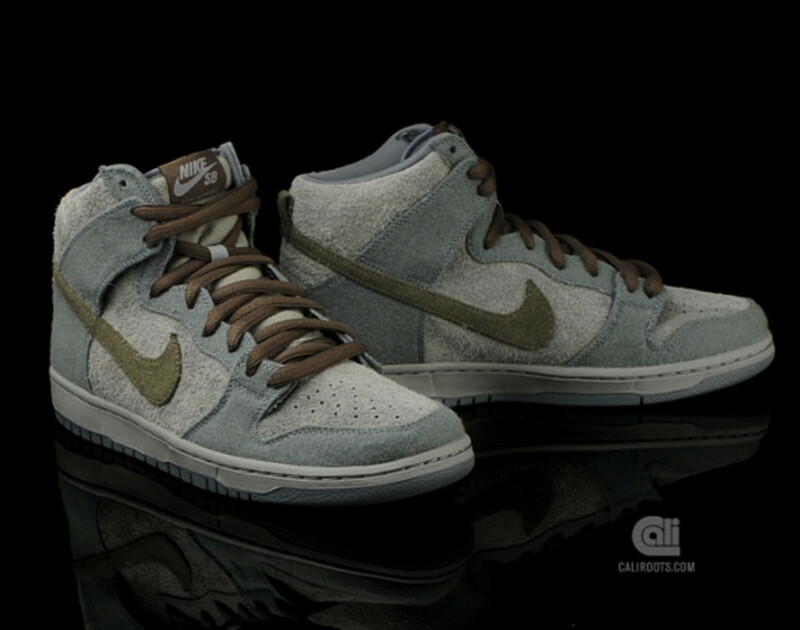 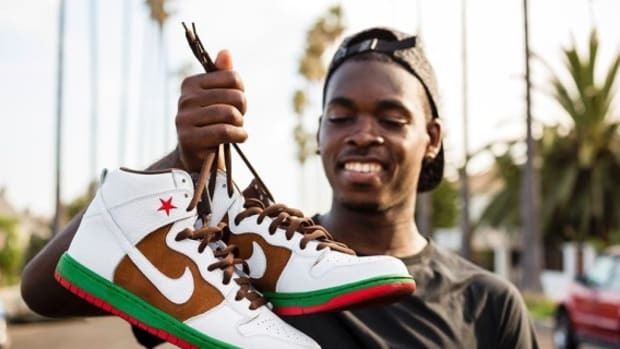 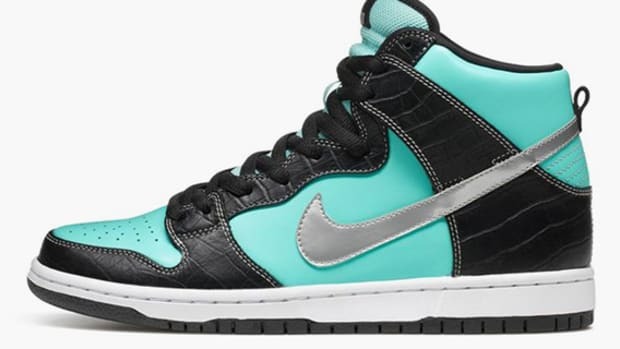 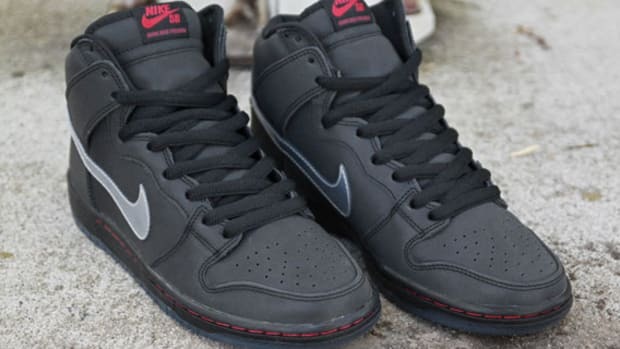 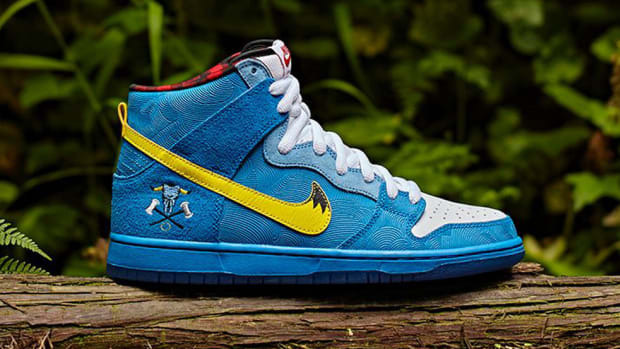 We don&apos;t want to turn this into a referendum on which film is the best one out of the Star Wars canon, but there is in fact a correct answer, and we like to think that Nike SB is implicitly casting the right vote with the release of the Nike Dunk High Premium SB, nicknamed the "Tauntaun," after the horned bipedal animals that the rebel alliance used for travel on the ice planet Hoth. 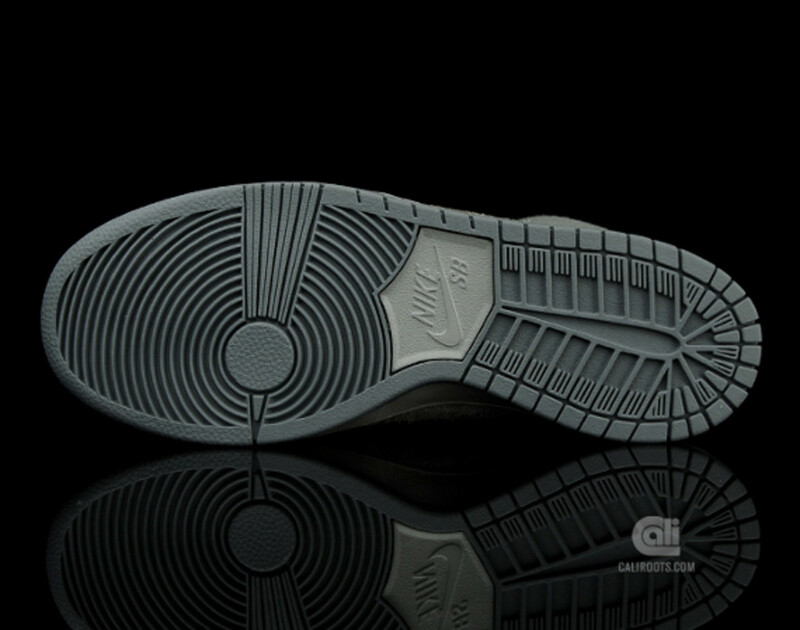 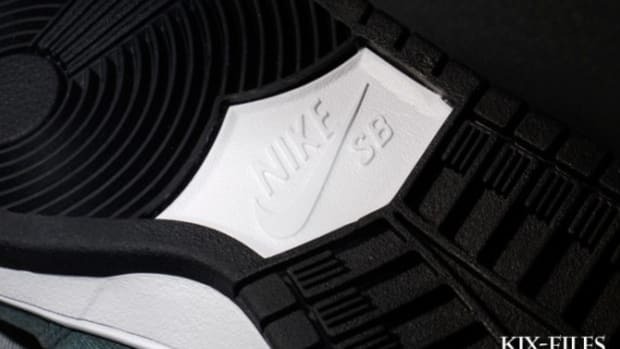 The shoe itself is made up of an appealing blend of muted shades of grey, accented with a unique brownish-olive hue at the Swoosh. 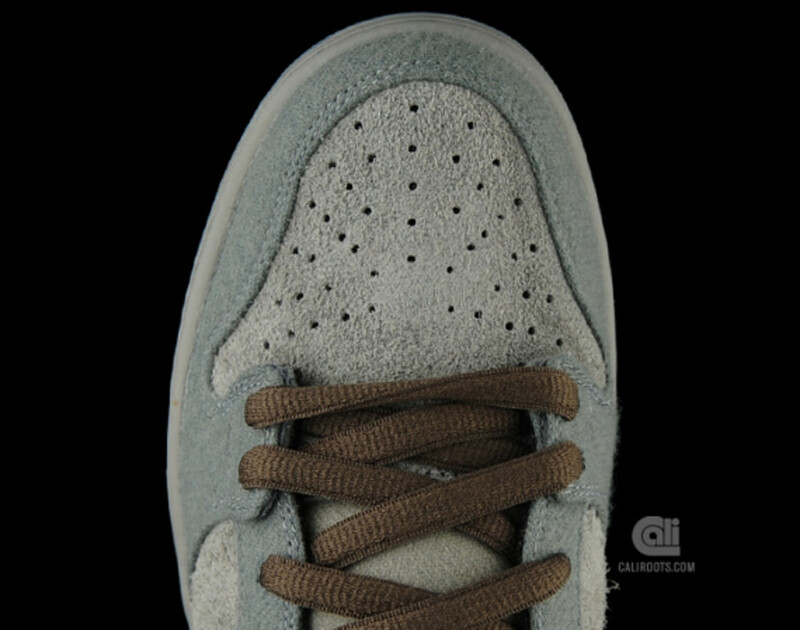 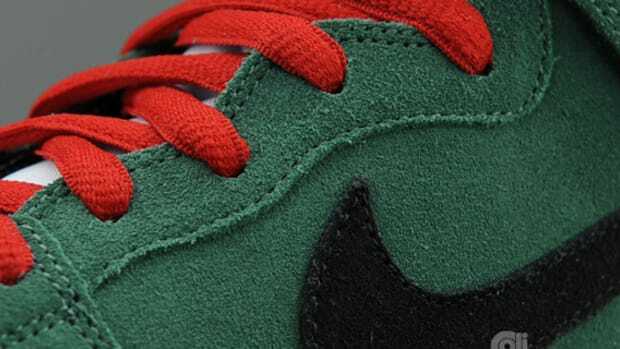 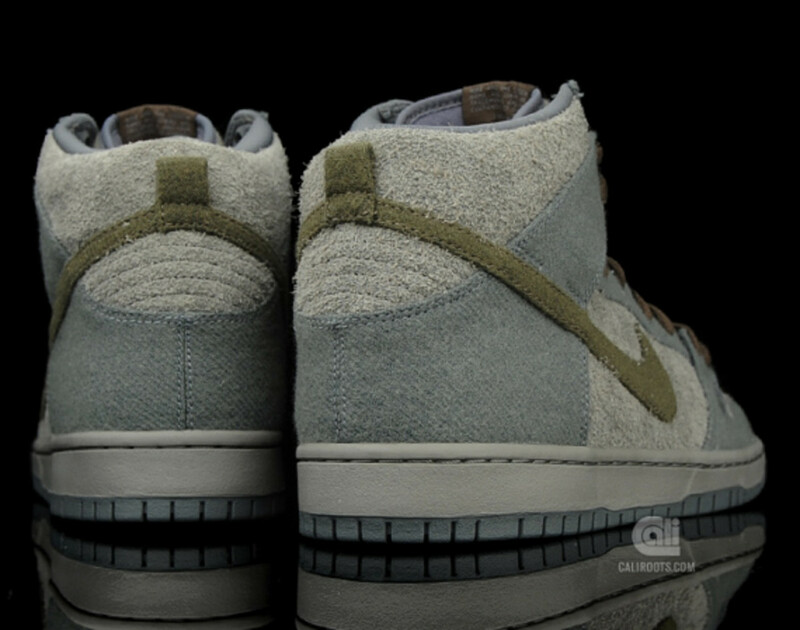 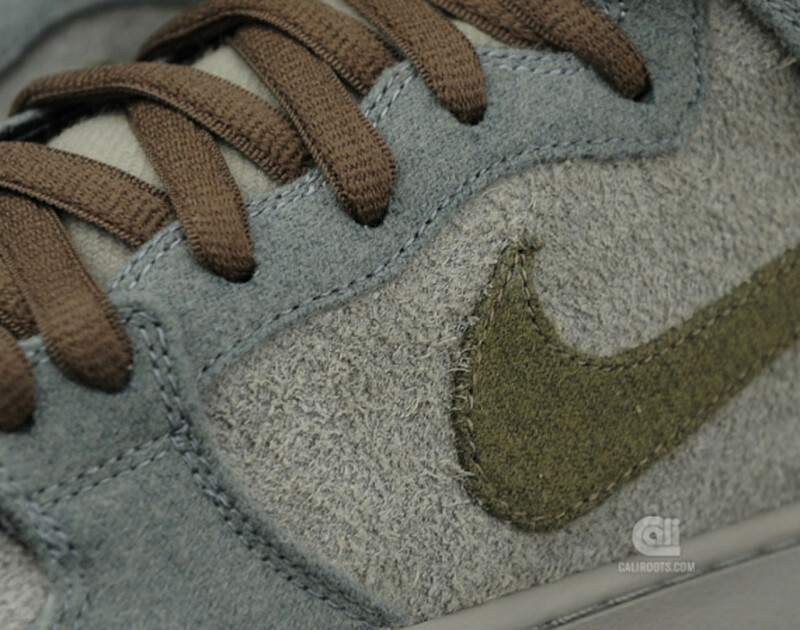 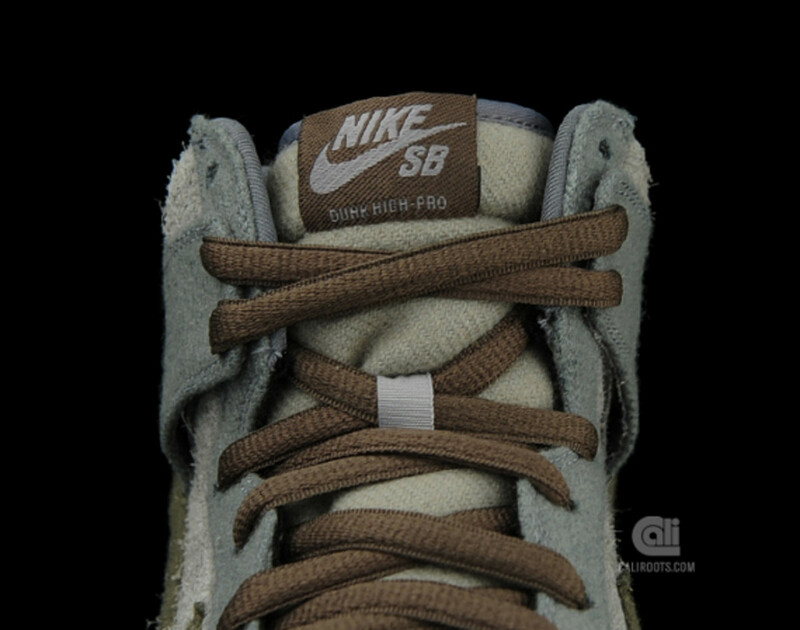 A close-up look reveals that the build features a hairy suede base, with a fuzzy twill textile material used for the overlay, Swoosh and tongue. 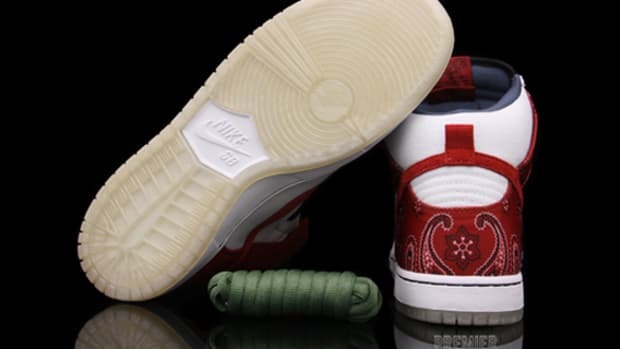 Available now as an in-store release through Stockholm&apos;s Cali, they should be hitting your local Nike SB quickstrike retailer soon.